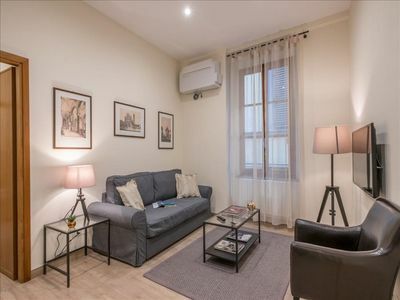 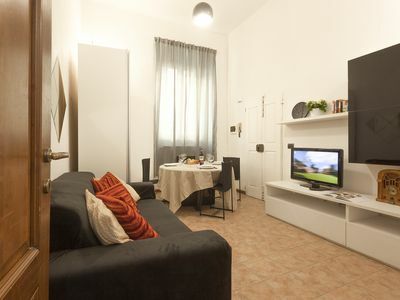 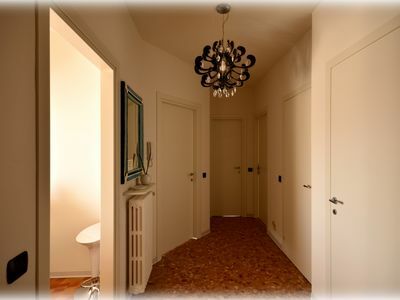 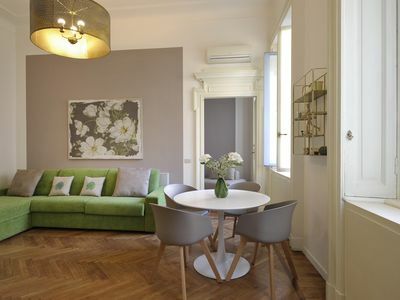 Federighi apartment in Duomo with WiFi, air conditioning, balcony & lift. 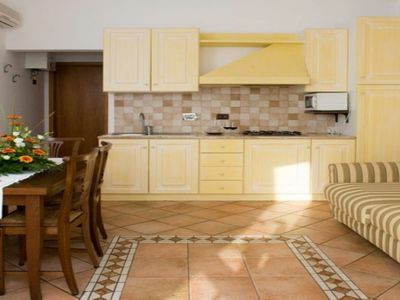 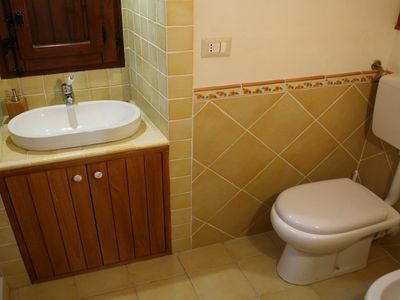 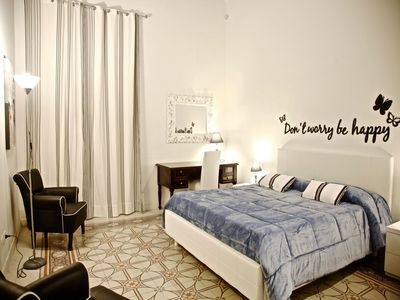 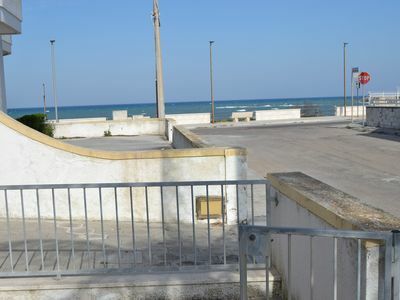 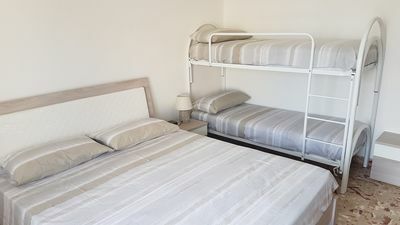 Entire bright two-room apartment in Biandrate (No), 2 bedrooms, 4 beds. 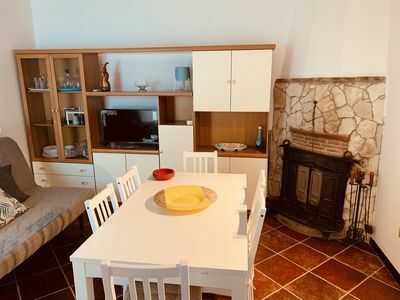 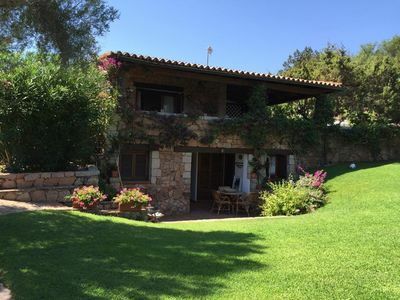 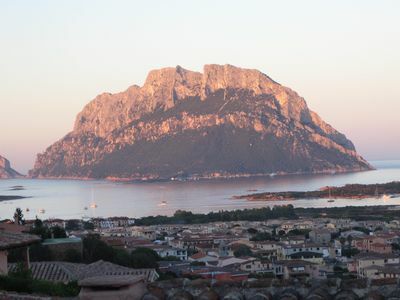 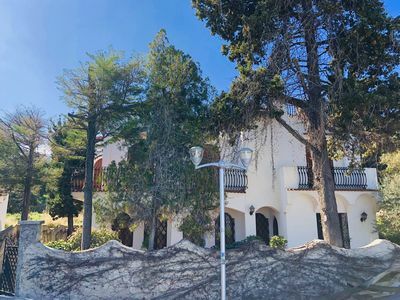 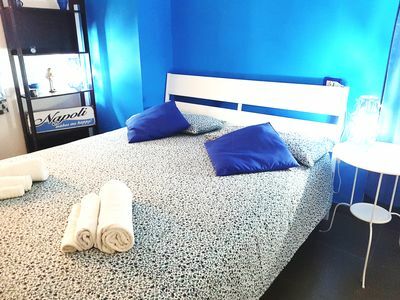 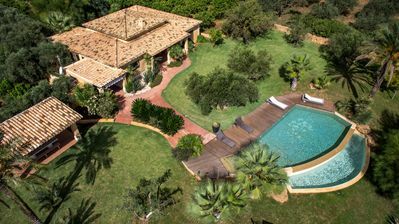 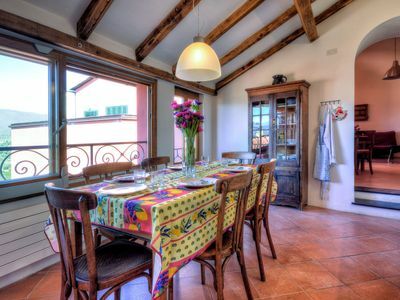 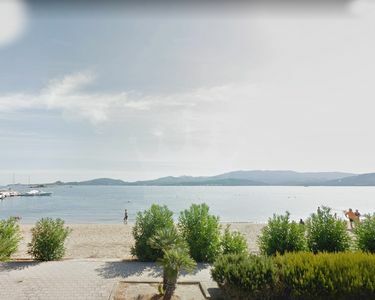 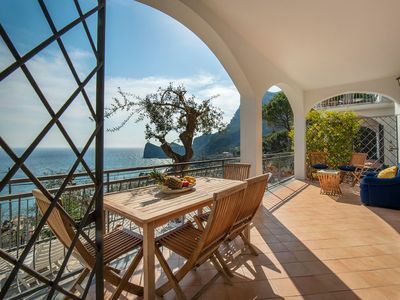 A casa di Meo is a small holiday home in the heart of Linguaglossa.